A functional garage door system at home or at work can make you feel like you’re sitting pretty on top of the world. That’s why the presence of a dysfunctional one can be such a rude awakening. 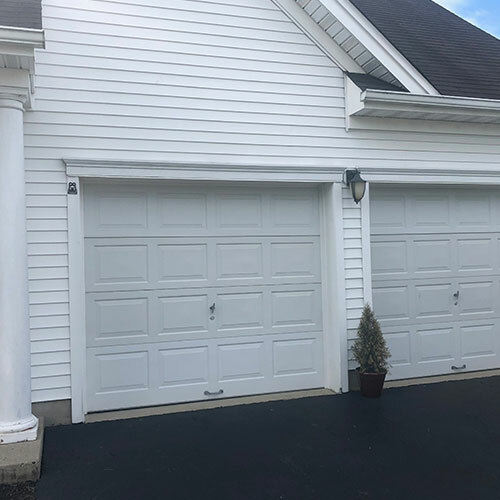 If you want to invest in a fresh new garage door in Morristown, New Jersey, we can accommodate you at All Day Garage Doors in Hamilton. 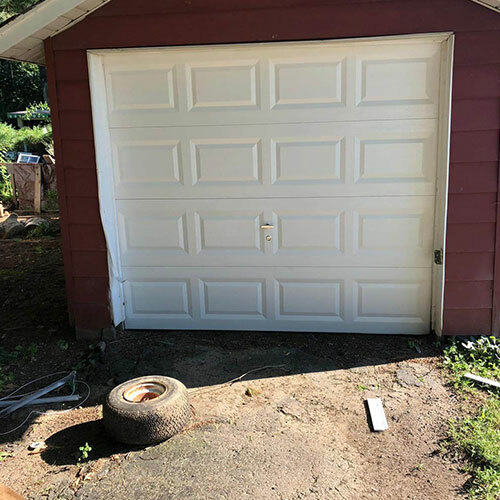 We can accommodate all of your garage door repair requests, too. If you want to find garage door sales Morristown can bank on, look at us. 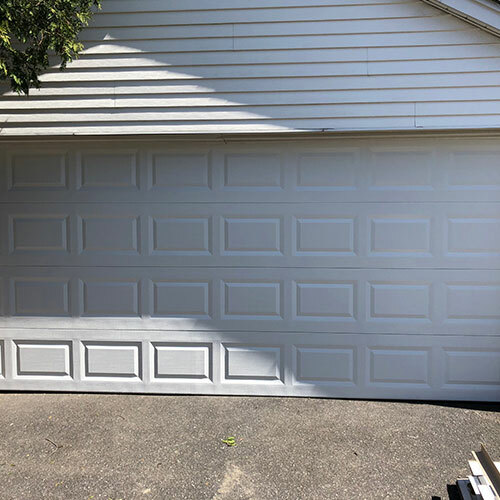 Our garage door installation work is thorough and meticulous. 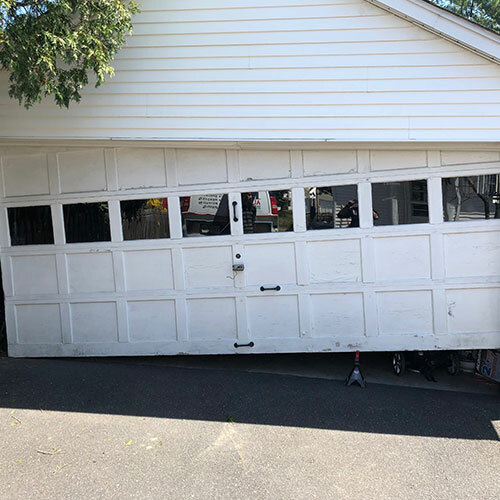 Our garage door repair work is equally commendable. If you have any issues that involve garage door openers, you can turn to our team members. We can wow you with garage door installation service that’s suitable for home and business customers. 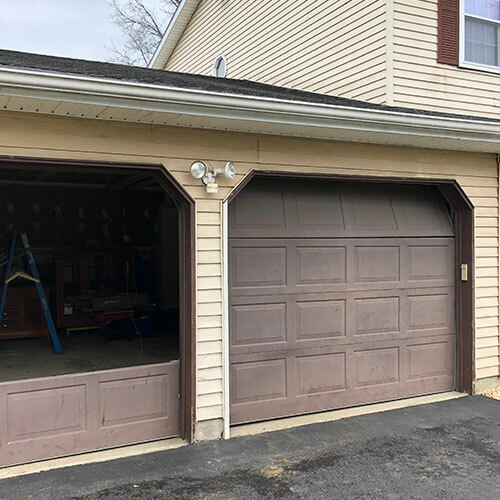 If you need to install a brand new garage door for your Morristown residence, alert us. If you need to install one for your company, alert us, too. 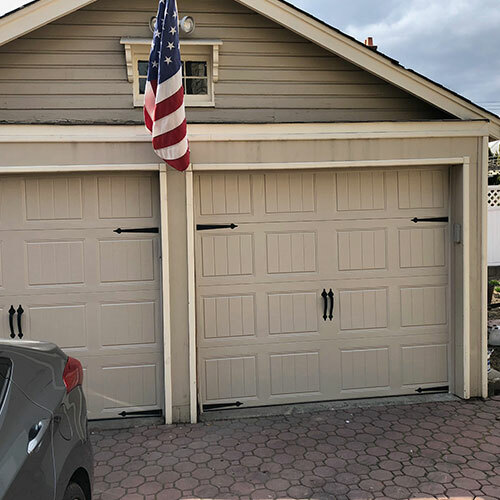 We eagerly install garage doors of all kinds. 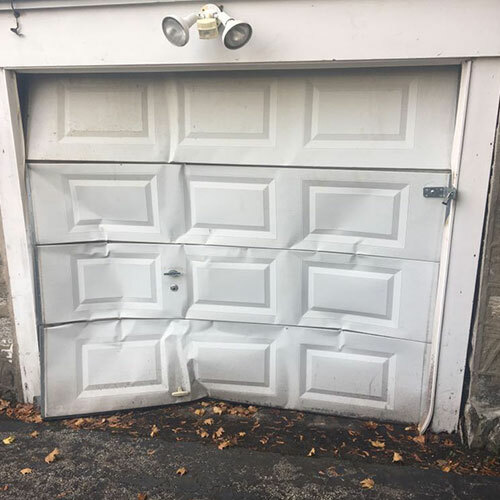 If you have a problem with your garage door, we can aid you with it. It’s imperative to keep track of any garage door problems that may come your way. 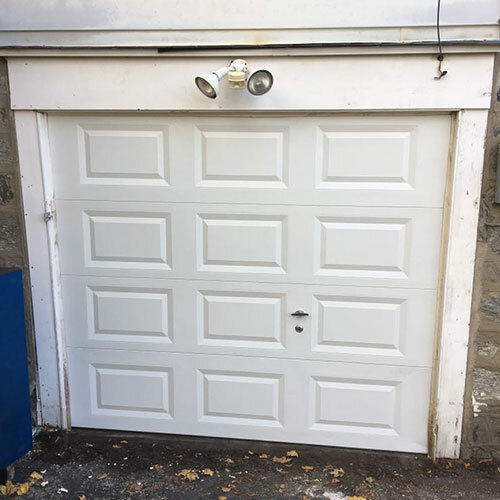 Do you have a garage door that won’t open or close appropriately? Do you have one that takes forever to shut? Is your garage door unusually noisy? Are you fed up with using garage door openers that are anything but responsive and efficient? 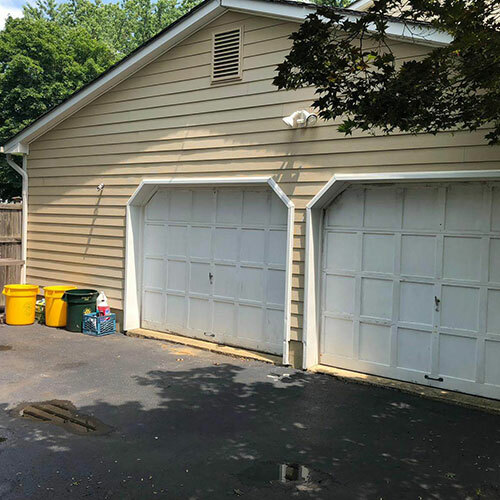 Our technicians can give you garage door repair Morristown locals can back enthusiastically. They know how to switch out faulty openers. They know how to do everything that relates to the operations of garage door systems. 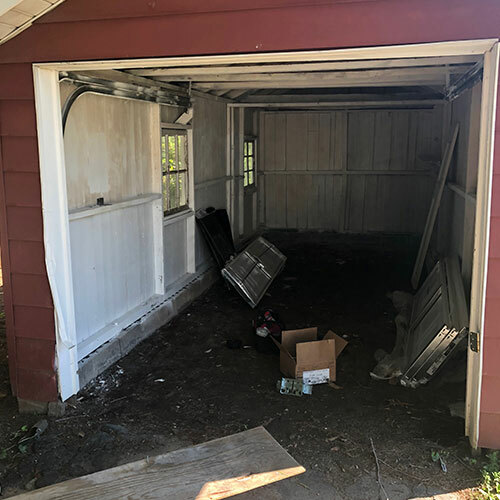 If you need to replace an old garage door, we’re here to assist you. 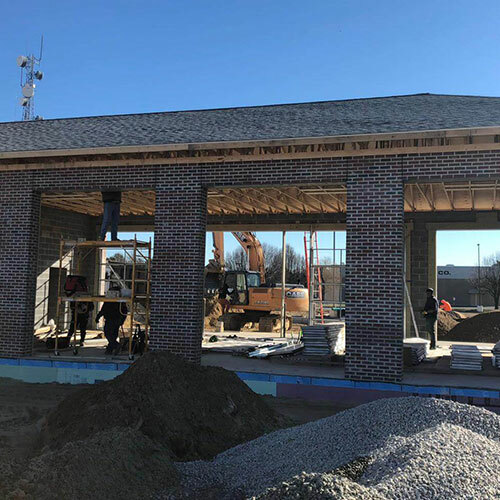 Our replacement work is swift and detail-oriented. It can give you a feeling of safety as well. We employ widely known garage door manufacturers such as Chamberlain, Genesis and Genie. 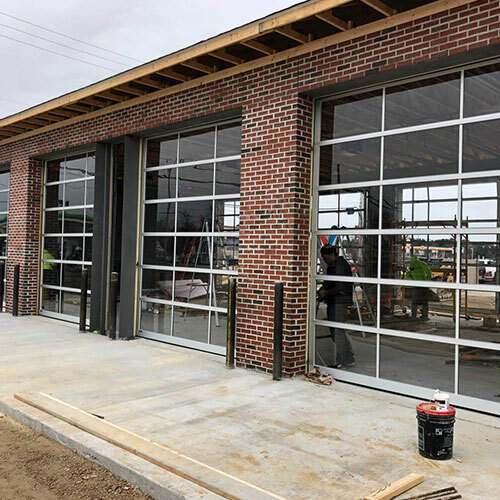 Why Book with All Day Garage Doors? Maintenance is vital for people who want to keep their garage doors reliable and effective. 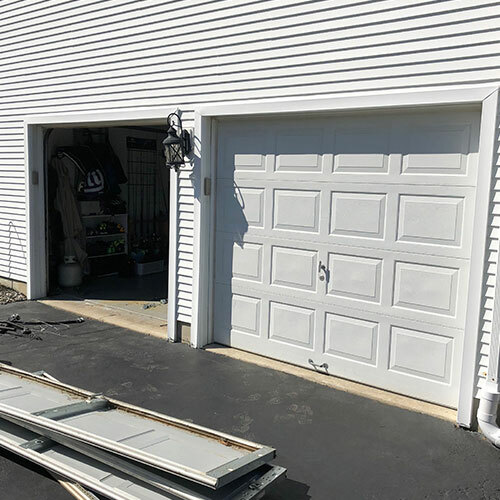 If you want to minimize the possibility of garage door failure, then you can request our A1 maintenance assistance. Our upkeep may even be able to keep your garage door service costs low. That’s because it can often nip issues in the bud. We fix gates. 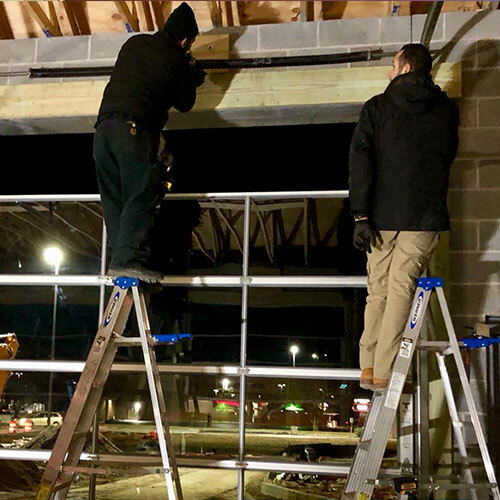 We even install them. If you need installation for overhead, slide and swing options, we’re on hand. If you’re searching for inexpensive garage door sales Morristown can believe in, we’re accessible. We can give you garage door repair Morristown can lean on for budget-friendly rates. 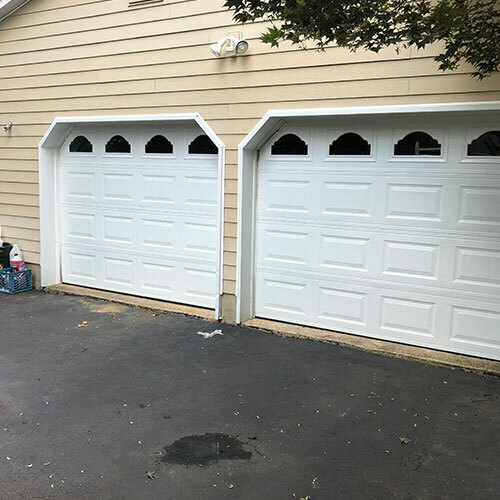 Call All Day Garage Doors at any time to set up an appointment for garage door repair Morristown NJ can turn to for manageable rates.